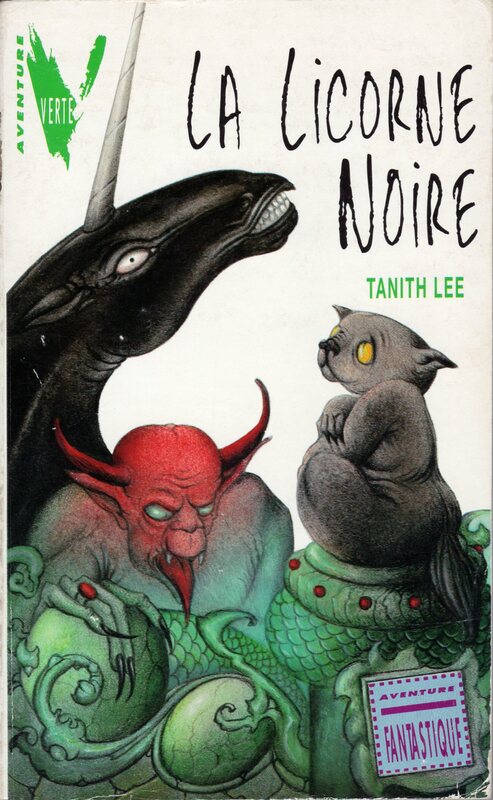 Copyright 1991 by Tanith Lee. Published in 1993 by Hachette Jeunesse. Actual size 11.0 cm x 17.6 cm.